Latest 70-334 Real Questions and answers, Free 70-334 Exam Questions Download , Valid 70-334 Dumps! Q1: Can I use 70-334 exam Q&As in my phone? 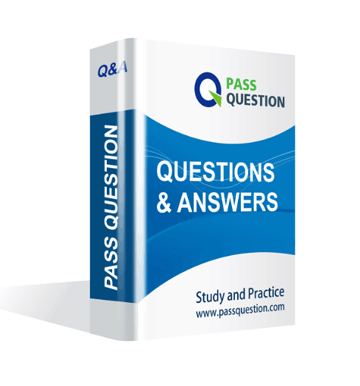 Yes, PassQuestion provides MCSE 70-334 pdf Q&As which you can download to study on your computer or mobile device, we also provide 70-334 pdf free demo which from the full version to check its quality before purchasing. Q2: What are the formats of your Microsoft 70-334 exam questions? PassQuestion provides Microsoft 70-334 exam questions with pdf format and software format, pdf file will be sent in attachment and software file in a download link, you need to download the link in a week, it will be automatically invalid after a week. Q3: How can I download my 70-334 test questions after purchasing? We will send MCSE 70-334 test questions to your email once we receive your order, pls make sure your email address valid or leave an alternate email. Q4: How long can I get my MCSE 70-334 questions and answers after purchasing? We will send MCSE 70-334 questions and answers to your email in 10 minutes in our working time and no less than 12 hours in our off time. Q5: Can I pass my test with your MCSE 70-334 practice questions only? Sure! All of PassQuestion MCSE 70-334 practice questions come from real test. If you can practice well and get a good score in our practice Q&As, we ensure you can pass your Core Solutions of Microsoft Skype for Business 2015 exam easily. Q6: How can I know my 70-334 updated? Q7: What is your refund process if I fail Microsoft 70-334 test? If you fail your 70-334 test in 60 days by studying our study material, just scan your score report and send to us in attchment,when we check, we will give you full refund. You are asked to architect the solution for the Paris office. You need to select the most appropriate answers to satisfy the request. A.Datum is an international logistic company that has 12.000 employees. The company has a sales department, a marketing department, a human resources department. a finance department, and an operations department. A.Datum has four offices located throughout the world. A.Datum has two data centers. The data centers are located in New York and Toronto. All communications are routed through the New York and Toronto data centers. A.Datum has an Active Directory Domain Services (AD DS) forest named adatum.com. The forest contains a single domain. All domain controllers run Windows Server 2012 R2. Each office containsredundant domain controllers. Each office is configured as an AD DS site. The Sydney and Stockholm offices each have a server room. A.Datum has a Microsoft Office 365 subscription. 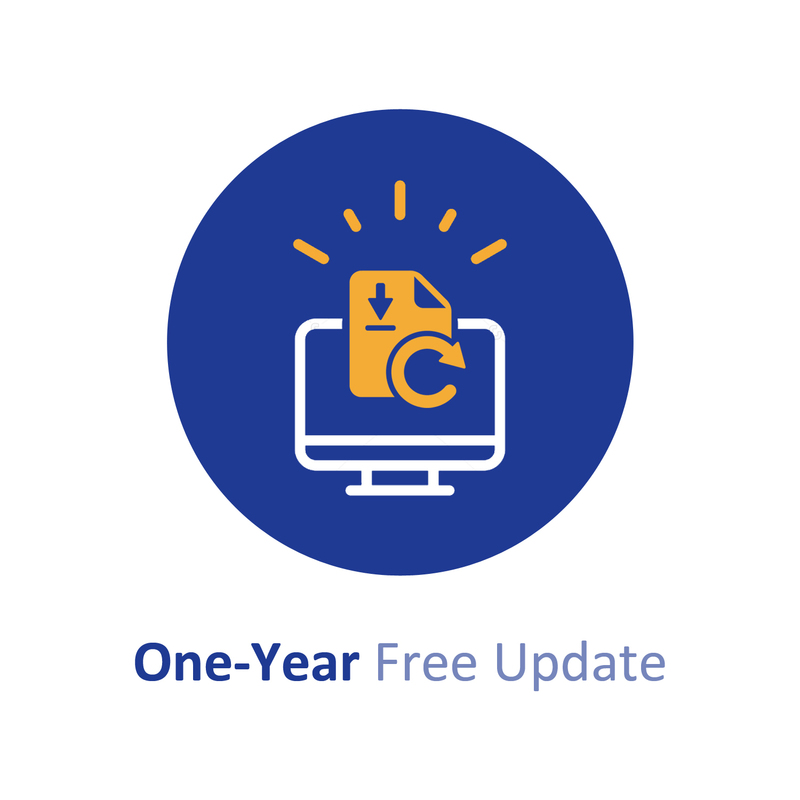 The company recently completed an upgrade to Exchange Server 2013. In-Place hold is not in use. A.Datum is federated with Fabrikam. Inc.
All external users that are homed in the New York pool reported that they have issues with uploading PowerPoint presentations during conferences. The PowerPoint upload issue is affecting all internal users that are homed in the Toronto pool. Litware. Inc. is an international manufacturing company that has 10.000 users. The company has two offices. The offices are located in NewYork and Denver. Help Desk and Front Desk are dependent upon Response Groups. The servers and appliances are configured as shown in the following table. - Users report that other users who are not listed on their contact list can see their presence information. This also occurs when the users set their privacy mode to allow only the users on their contact list to their presence information. - The users report that when they connect to meetings remotely, they cannot use presenters controls. Litware plans to upgrade to Skype for Business Server 2015 during the next six months. - Migrate the current Front End pool to an Enterprise Edition Front End pool named fepool1 that will contain Iwo servers named Serverl3O1 and Server13_02. - Migrate Group Chat to Persistent Chat. - Users running previous client versions must be able to use chat features after the server is migrated to Persistent Chat. - A client computer named Monitor01 must be used to monitor client connectivity by using synthetic transactions. - All response groups must be migrated to Skype for Business Server 2015. - External users must be able to expand distribution groups. - The Lync Windows Store app must be supported. - Non-federated external partners must be able to join and present during meetings that Litware hosts. You need to recommend an action to migrate the response groups to Skype for Business Server 2015. You install System Center 2012 R2 Operations Manager on a server named SCOM01. You import the Skype for Business Server 2015 Management Pack to SCOM01. A. Add a reverse proxy rule for TORPOOLOI-WebExt.adatum.com that listens on port 443 and targets port 4443. - Users based in the United States report that they experience poor audio and video quality when they conduct meetings with users that are not located in the United States. - Users based in the United States report that they experience poor audio and video-quality when they conduct meetings and calls while they remotely connected to the office. - The design learn director would like customers to be greeted in the Italian language when they use dial-in conferencing to join meetings. - The sales team director organizes daily alignment meetings with local sales teams. He reports that there are issues with the quality of the audio and video. The Los Angeles office has a Standard Edition Skype for Business Server 2015 server. The server uses the IP address 192.168.30.21. - Users must be able to access all Skype for Business services when they work remotely. - The solution must support meetings with up to 10,000 users. - The solution must be highly available, and must withstand the loss of a single component at any point in with as little interruption of service as passable. - The language used by Skype for Business services must be localized wherever possible. - The leadership team in the Americas region hosts an All Hands meeting for all employees four times per year. All employees are requested to join this meeting. You must not install any additional servers to support this, requirement. - The SQL team has completed an upgrade of the entire SQL Server to the latest version. They require every SQL Server to use a SQL Always On Availability Group as the high availability (HA) option. - There is e data (enter within the Boston site. - You must use the secondary data center in London to minimize the impact to users in the event of a single-site disaster. - Media traffic must only be encrypted once. - You must implement Domain Name System (ONS) load balancing wherever possible.